Success! 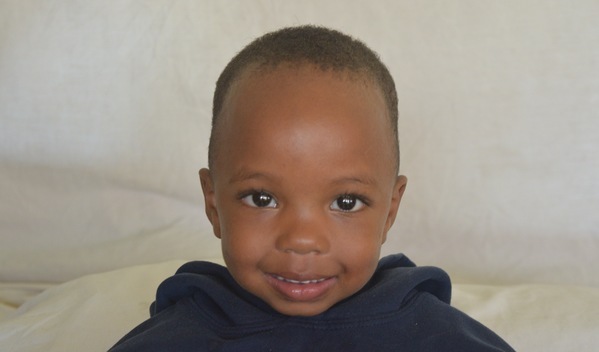 Catherine from Tanzania raised $838 to fund orthopedic surgery. Catherine's treatment was fully funded on March 21, 2018. Catherine’s legs are now straightened. This will allow her to move easily and without pain. She can join school, play, help with home chores, and fulfill her dreams in life. “I am very thankful to God and to those who made it possible for Catherine to receive treatment, I cannot wait to see her enroll in school and pursue her dreams,” Catherine’s mother said. 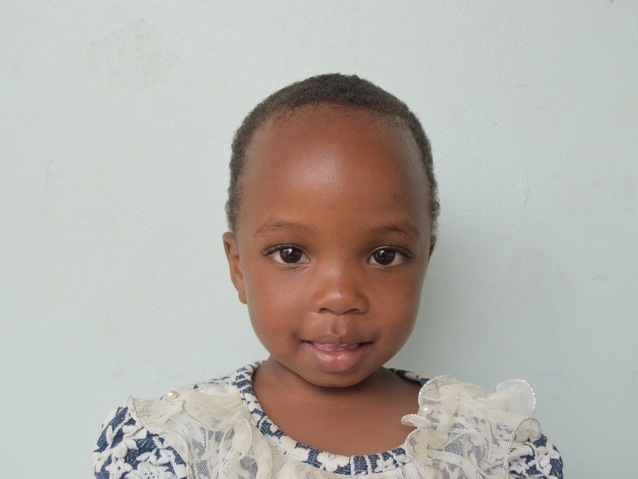 Catherine is a three-year-old girl from Tanzania. She is very active, and she always has a big smile on her face. Catherine has not started school yet, and she lives with her parents in a rented house located in Eastern Tanzania. Catherine’s father is a vegetables vendor, selling mostly carrots at the marketplace, and her mother is a grain seller. Catherine was diagnosed with acquired genu varus. Her legs are bent inward at the knees. This condition is typically caused by an excessive accumulation of fluoride in the bones, which often stems from contaminated drinking water. The condition prevents her from playing and enrolling in school. Our medical partner, African Mission Healthcare, is requesting $940 to fund corrective surgery for Catherine. The procedure is scheduled to take place on February 23. Treatment will hopefully restore Catherine’s mobility, allow her to participate in a variety of activities, and greatly decrease her risk of future complications. Catherine's case was submitted by Robert Kariuki at African Mission Healthcare Foundation in Tanzania. Catherine was submitted by Robert Kariuki, Process Coordinator at African Mission Healthcare Foundation, our medical partner in Tanzania. Catherine received treatment at Arusha Lutheran Medical Centre (ALMC). Medical partners often provide care to patients accepted by Watsi before those patients are fully funded, operating under the guarantee that the cost of care will be paid for by donors. Catherine's profile was published to start raising funds. Catherine's treatment was successful. Read the update. Catherine's treatment was fully funded.